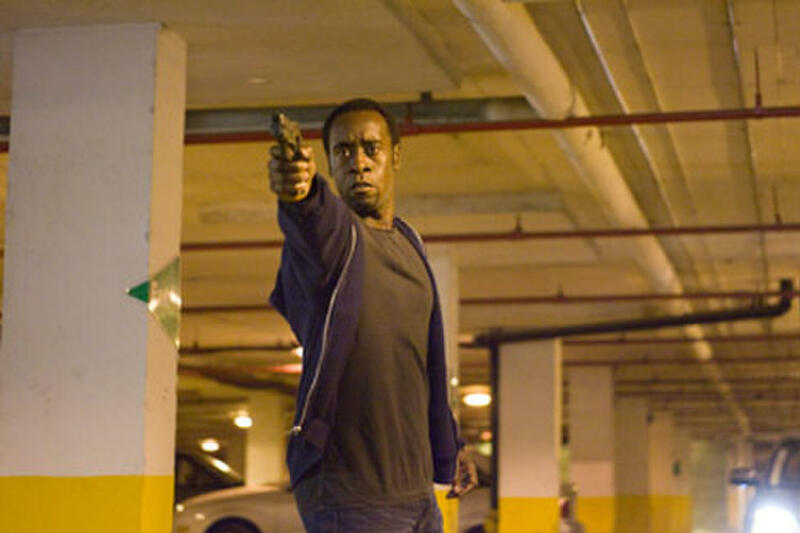 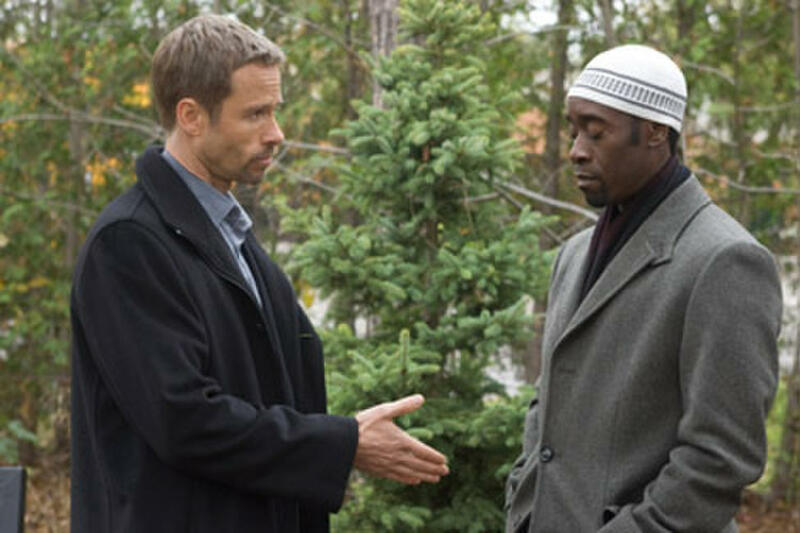 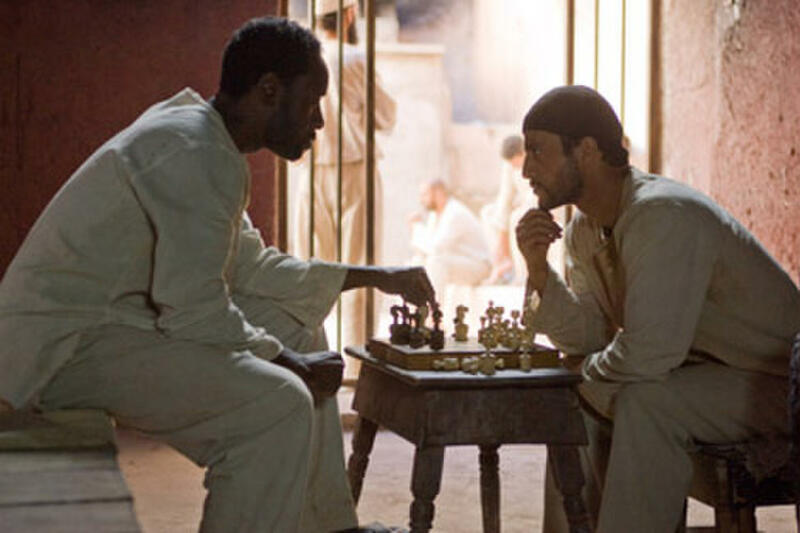 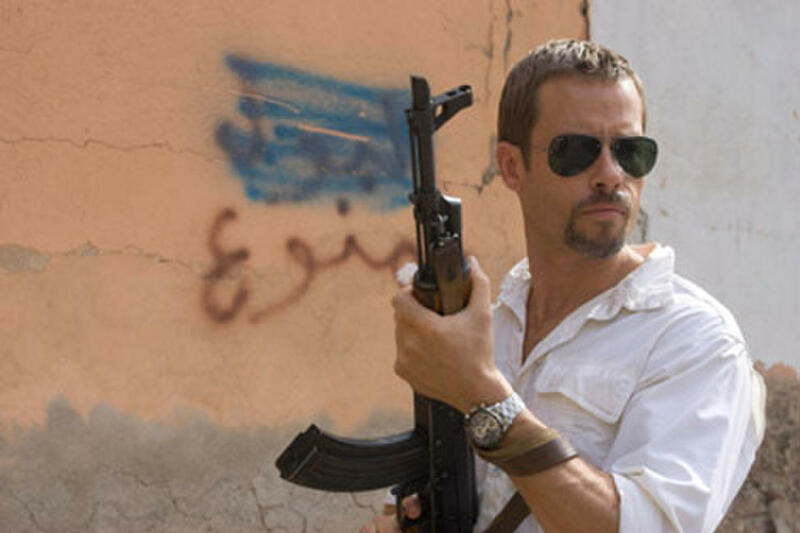 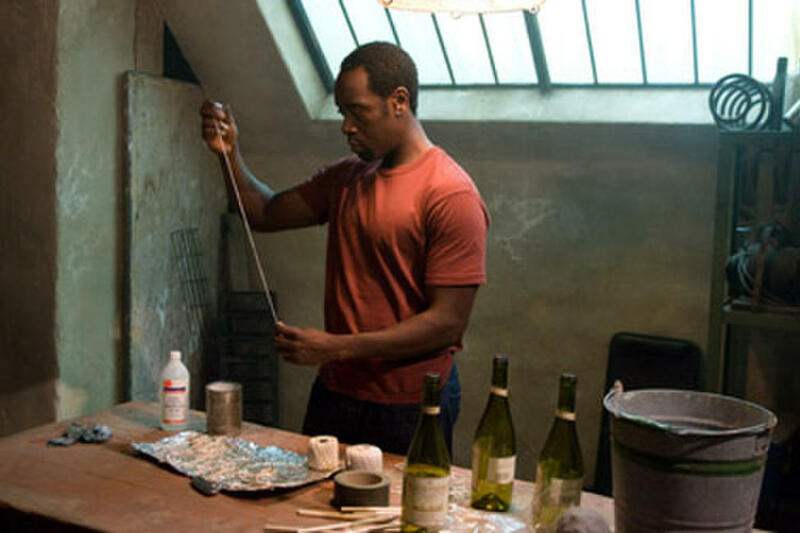 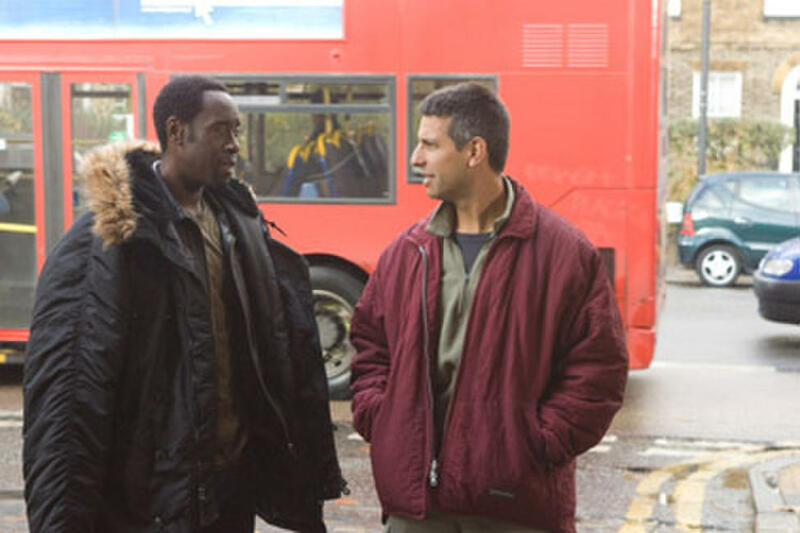 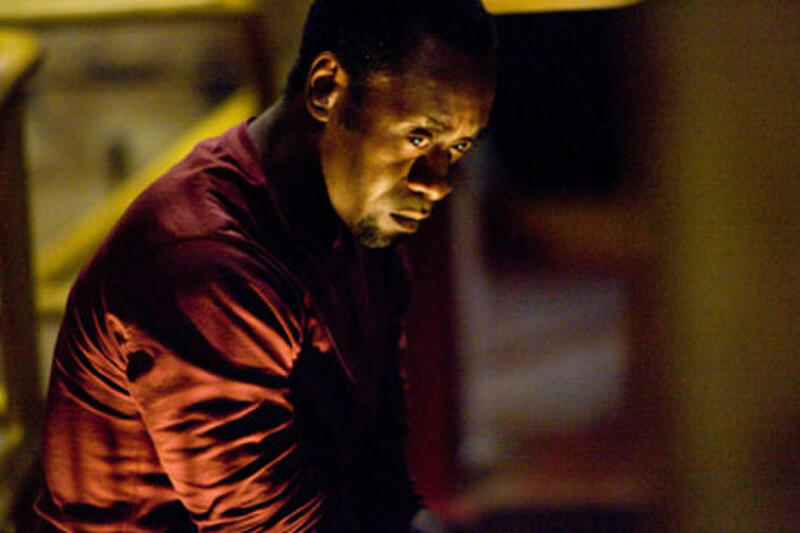 Guy Pearce and Don Cheadle in "Traitor." Don Cheadle and Guy Pearce in "Traitor." 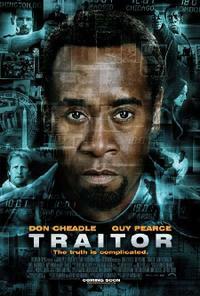 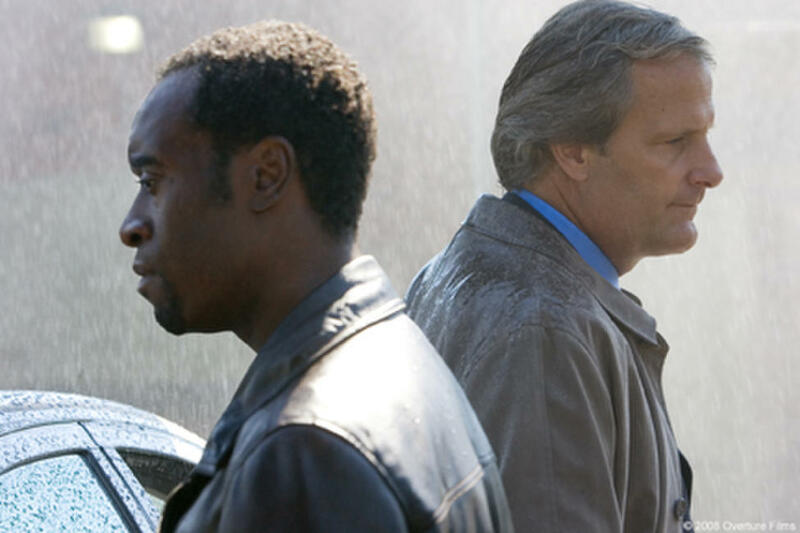 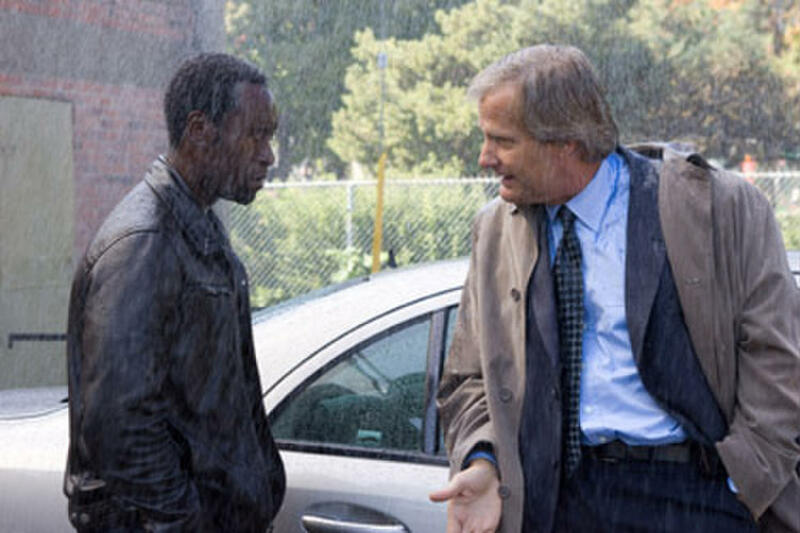 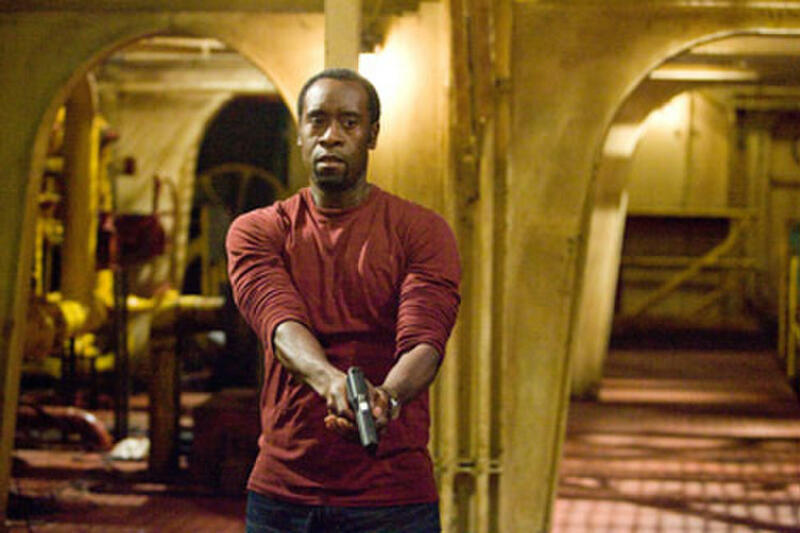 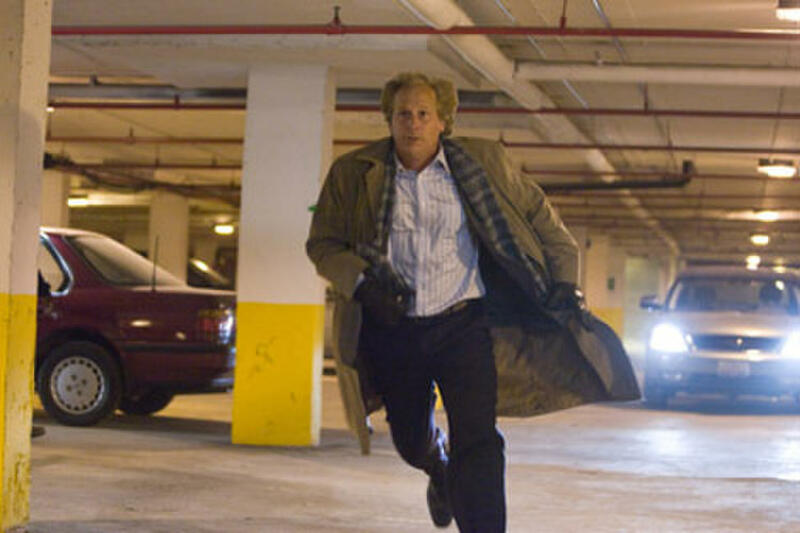 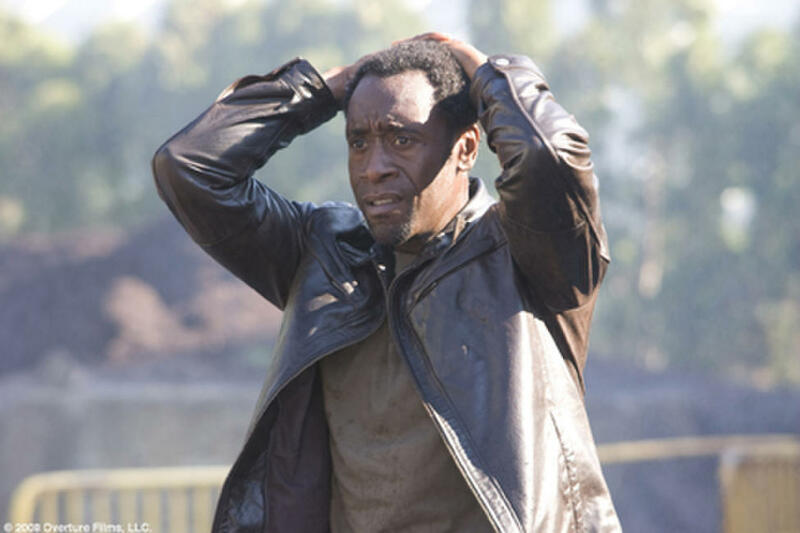 Don Cheadle and Jeff Daniels in "Traitor." 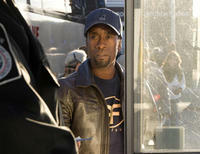 On the set of "Traitor." 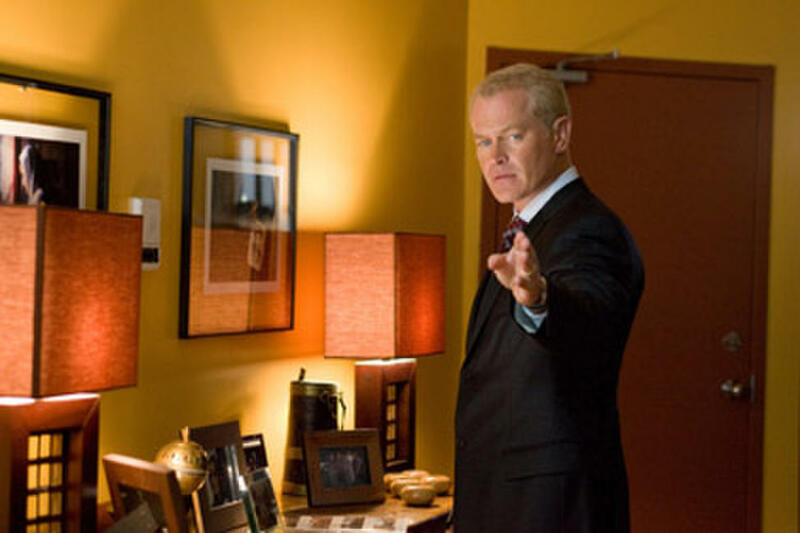 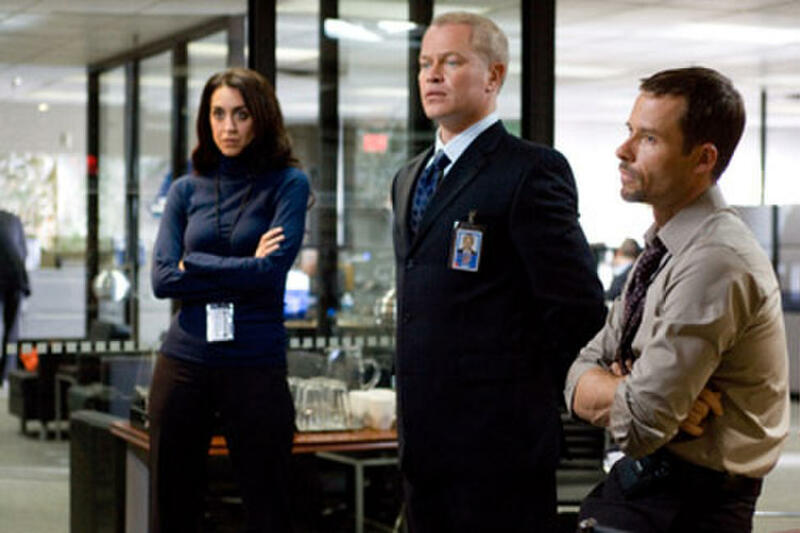 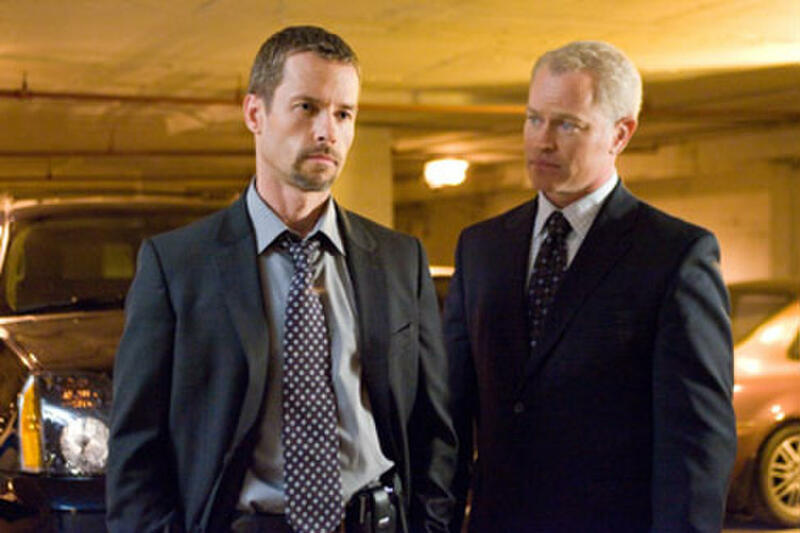 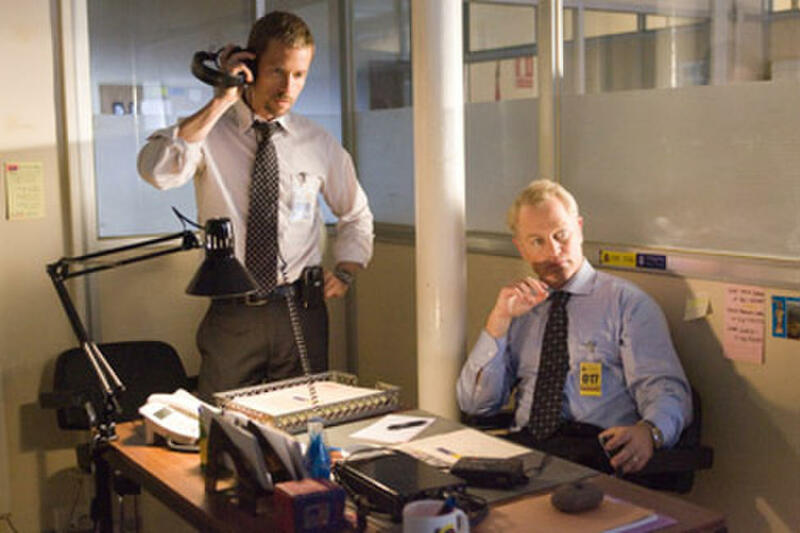 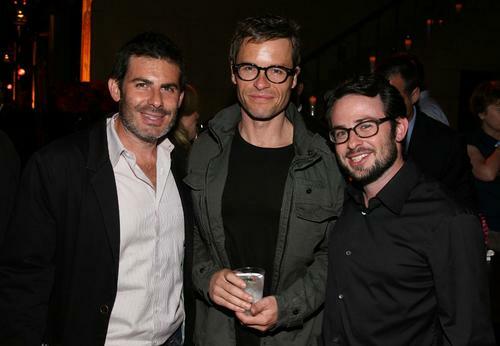 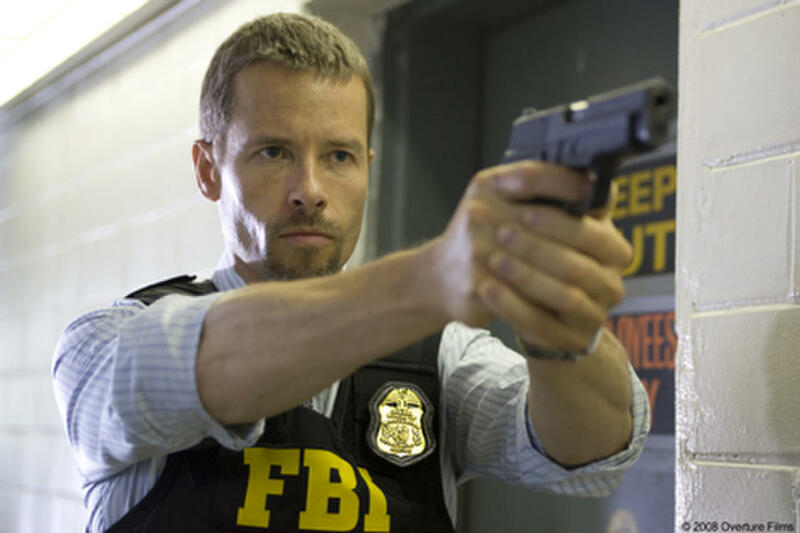 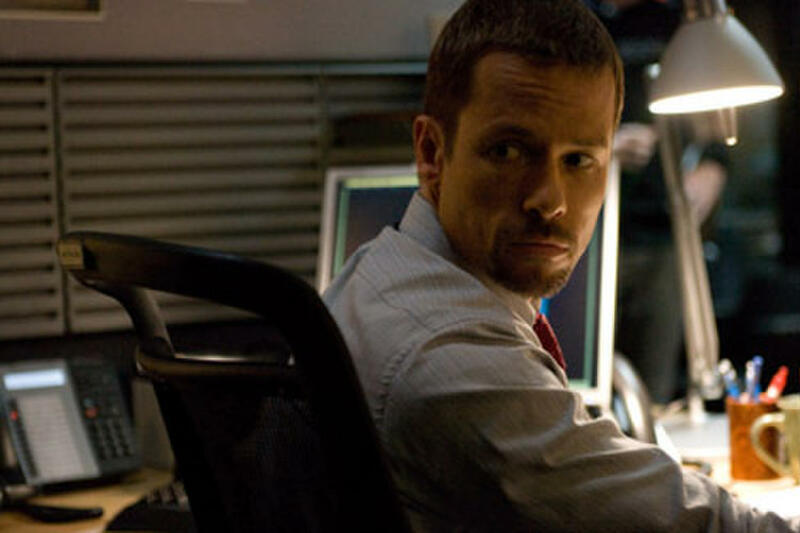 Guy Pearce and Neal McDonough in "Traitor."